Simply Lawns and Landscapes is committed to excellence and enjoys a well-deserved reputation for delivering on that promise. Serving the North East Georgia area since 2010, owner Justen Ashcraft makes it a point to be personally involved with every client and takes pride in the fact that his loyal customers call upon him year after year for their lawn care and landscaping needs. Justen has earned this trust because he believes every single job, regardless of size, deserves competent, experienced, and highly professional service. 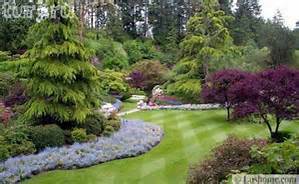 Simply Lawns and Landscapes​ is an ECO-Friendly company that offers competitive rates, responsive scheduling, and the highest level of customer service. Of equal importance are the old-fashioned values of honesty, integrity, and community involvement.